Collection of 'Cool Gadgets and Products for Picnics and Camping' from all over the world. 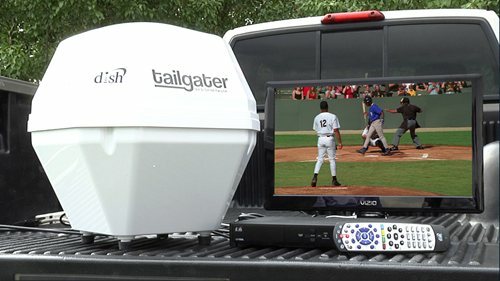 Dish Network Tailgater: A satellite antenna inside a box automatically locates satellite locations and brings your HD channels to the outdoors. 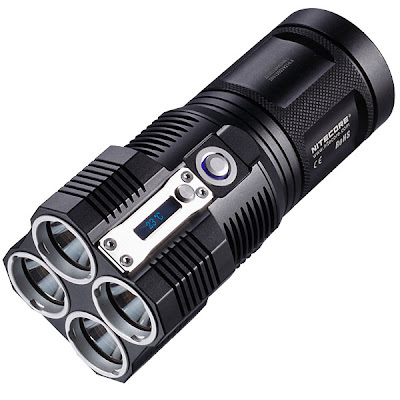 3500 Lumen Flashlight: This Nitecore 3500 Lumen Flashlight comes with coated mineral glass, constructed from aircraft aluminum alloy, and is completely waterproof (up to 2 meters). 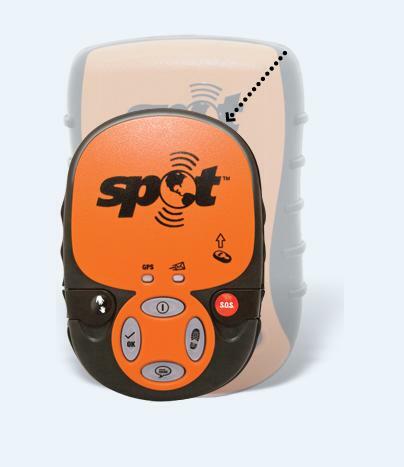 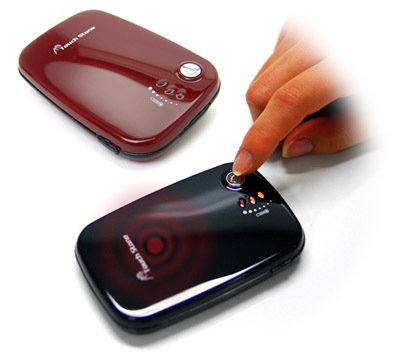 SPOT Satellite GPS Messenger: The SPOT Satellite GPS Messenger works on 100% satellite technology; it works virtually anywhere in the world, even where smart phones don't, providing communication with friends and family when you want it. 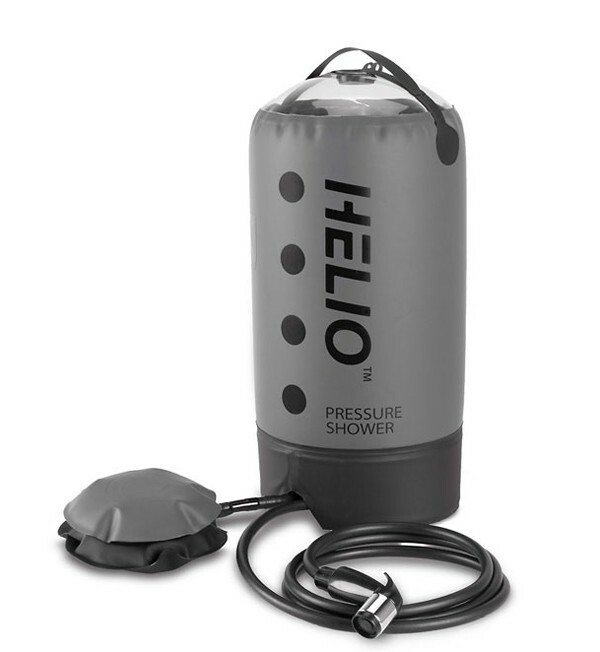 Helio Portable Pressure Shower: The Helio Pressure Shower by Nemo features an 11-liter bag that gives you about 5 to 7 minutes of shower time. 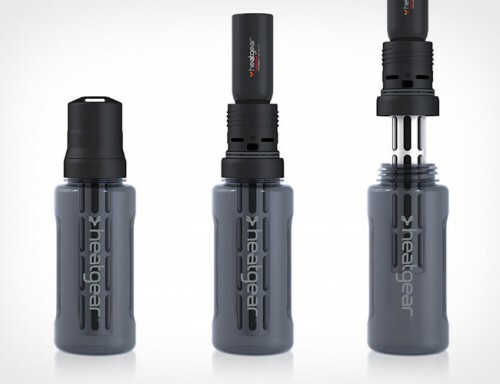 The fabric water tank is pressurized by a foot pump. 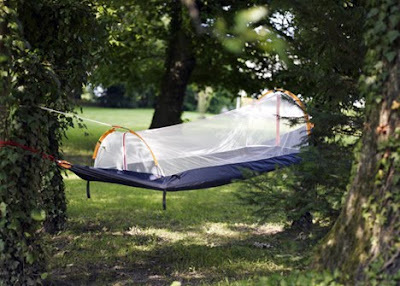 Tent by Leonie Bergmaier: Creation of designer Leonie Bergmaier, it's a sleeping bag, a hammock and a tent, all in one. 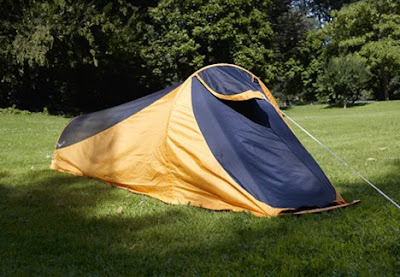 Its made from super light polyester and the entire structure is supported by one pole that makes assembling quite easy. 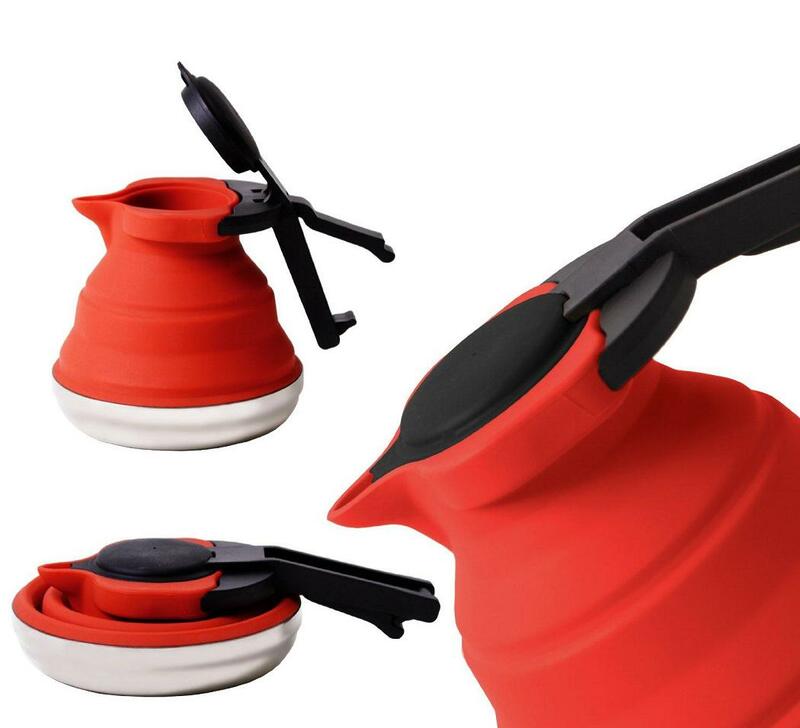 Tea Kettle: It's a modern take on the classic stovetop teakettle; this space saver takes under 2.5 inches when compressed. 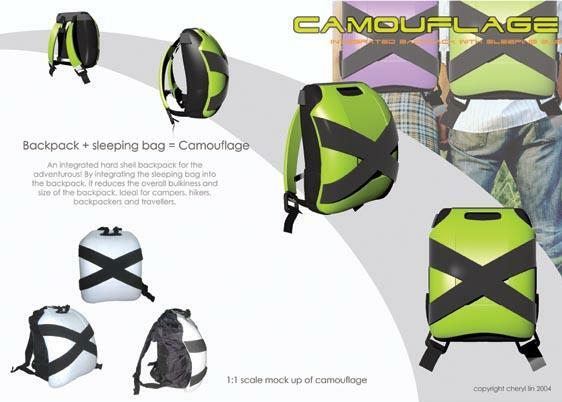 Makes it perfect for campers, RV owners, and anyone who has limited space. 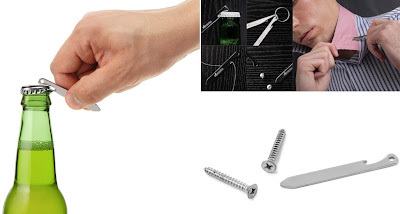 Titanium Collar Stay Multi-Tool: This featherweight titanium collar stays keeps your collar looking sharp and comes with screwdrivers, thread cutter, and bottle opener. 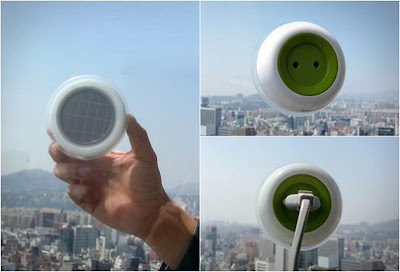 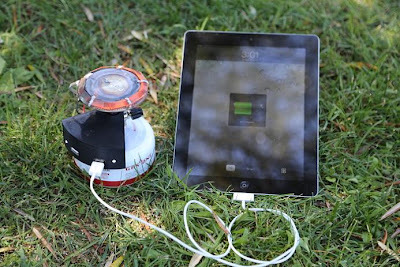 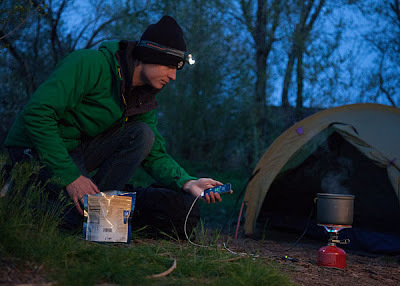 Don't miss to check out "Cool Gadgets and Products for Picnics and Camping - Part: 1| 2| 3." 15 Creative R2-D2 Inspired Designs and Products - Part 3. 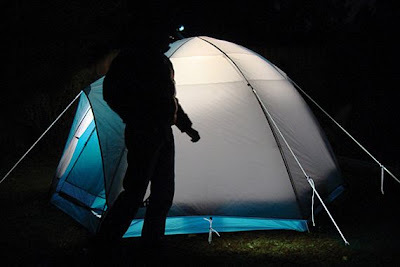 15 Creative Aquariums and Modern Fish Tanks Designs - Part 5.